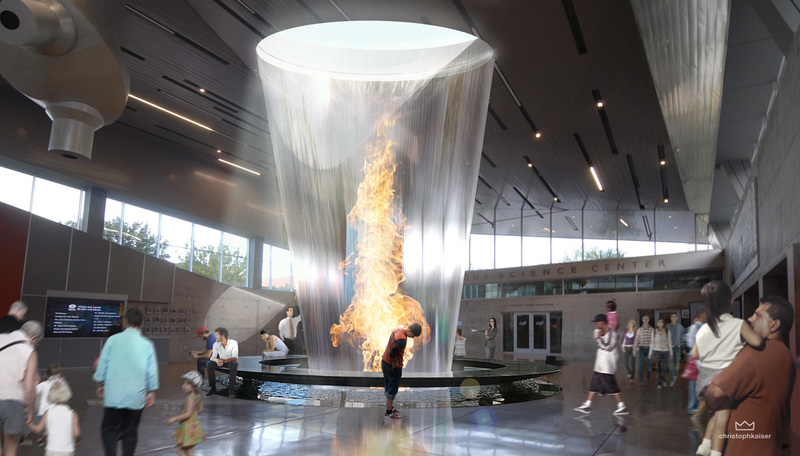 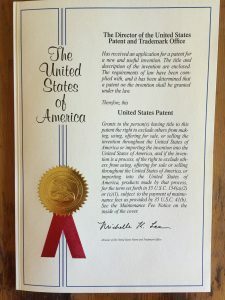 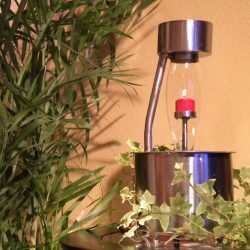 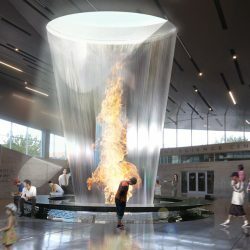 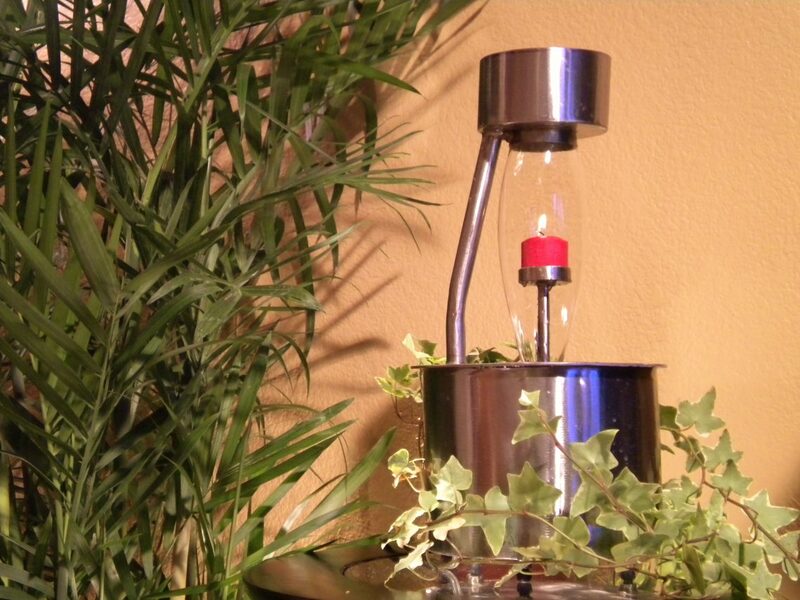 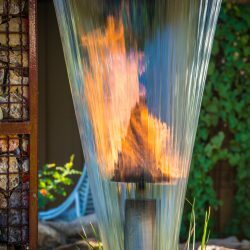 Though we always knew that our signature fire/water tables were unique in both form and function, we are extremely proud of the fact that the United States Patent Office has recognized them as being such. 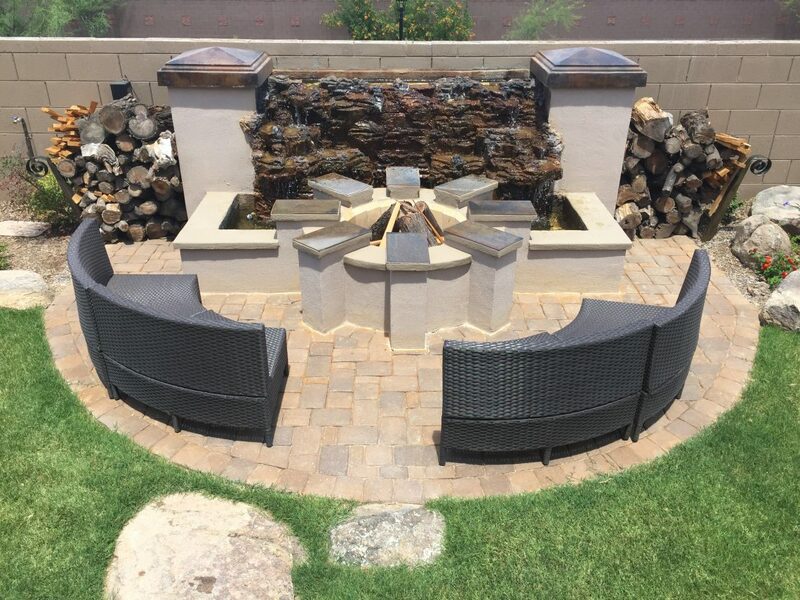 By awarding Mountainscapers Landscaping and Sean with a US patent, we can now rest assured that there is nowhere else in the country where these mesmerizing outdoor patio tables can be obtained. 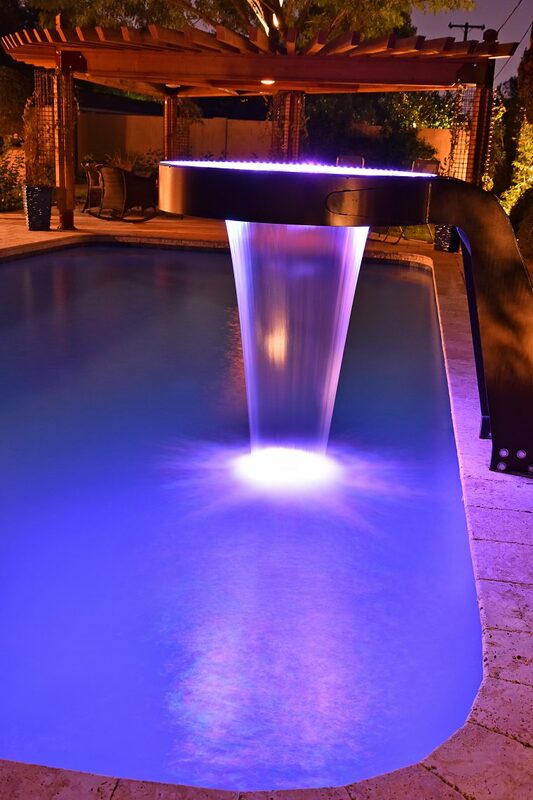 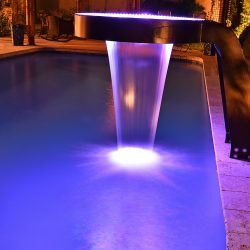 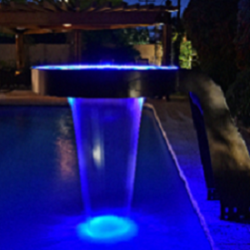 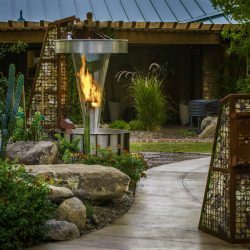 Combining the alluring elements of both fire and water into one attractive piece, our exclusive, and now patented fire tables add captivating beauty to your outdoor settings; either poolside or on the patio. 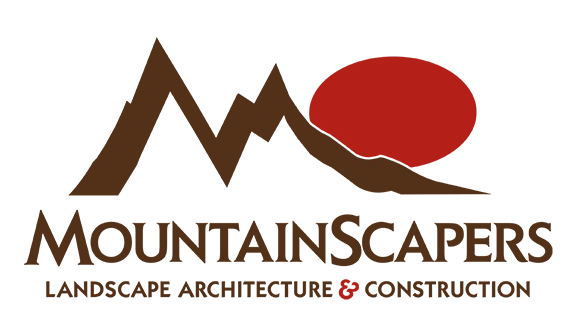 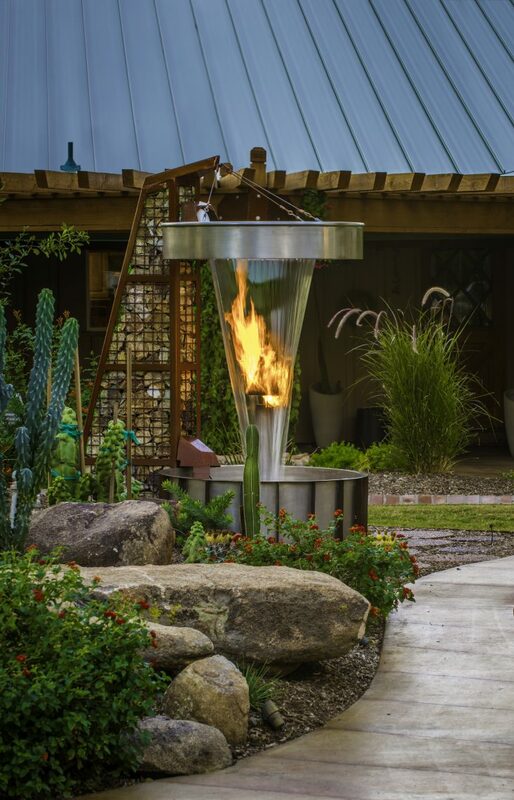 Inventor and designer Sean Anderson hand-crafts our fire tables; as he does with all of our signature garden and landscaping products. 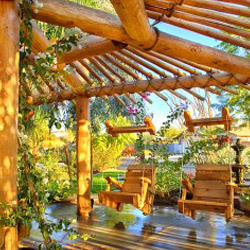 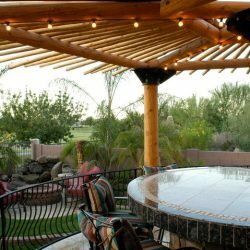 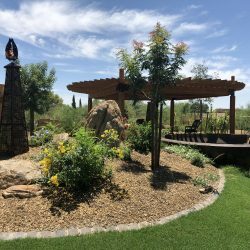 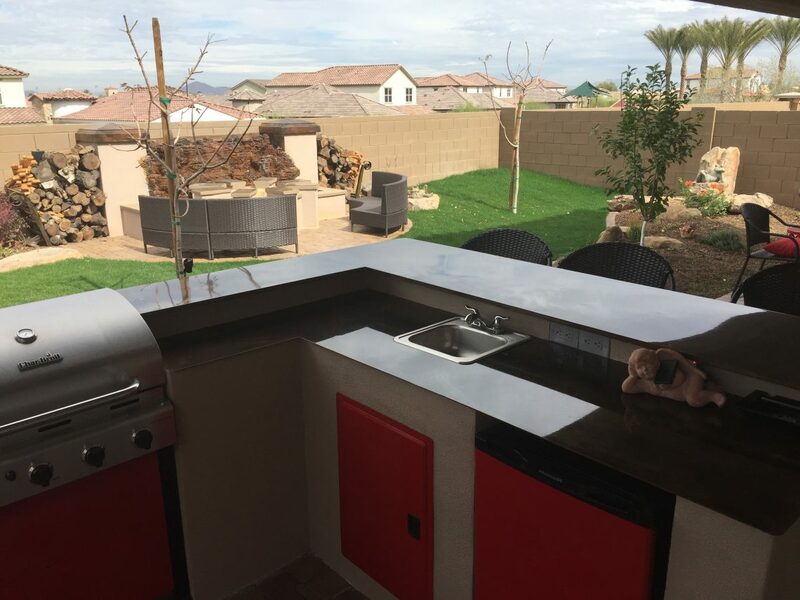 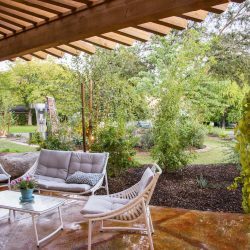 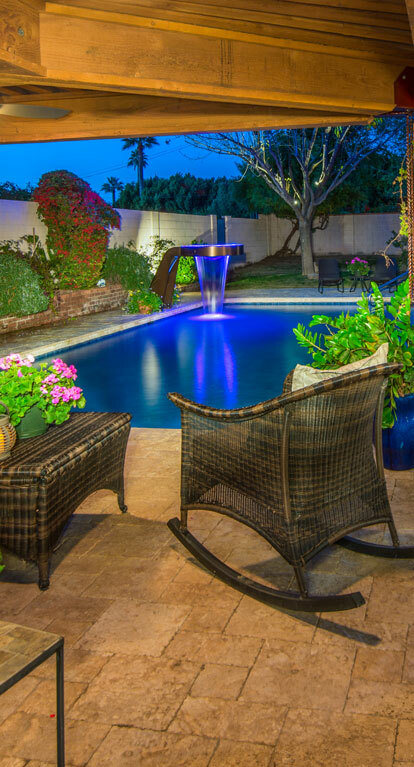 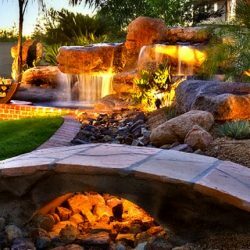 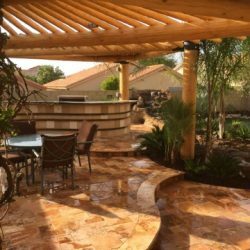 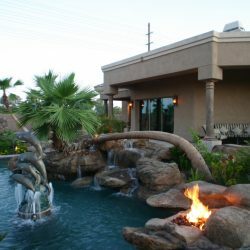 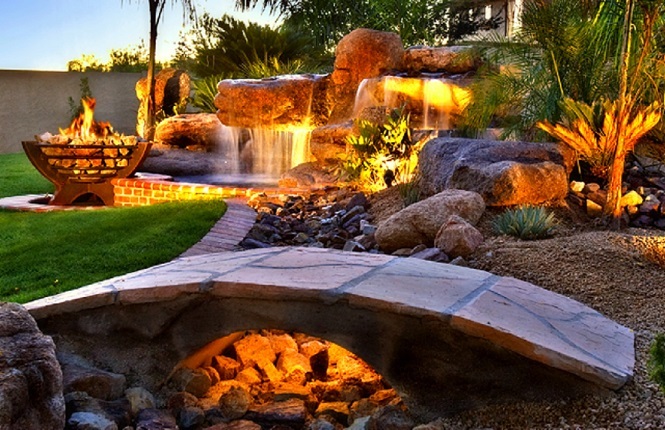 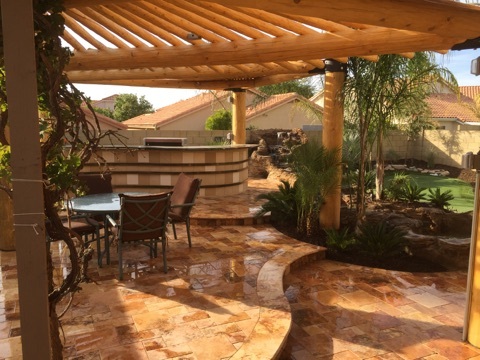 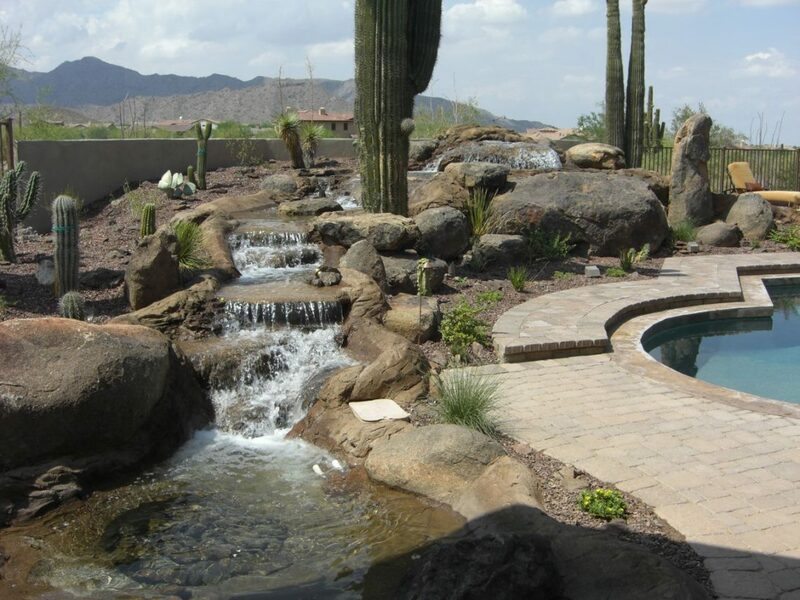 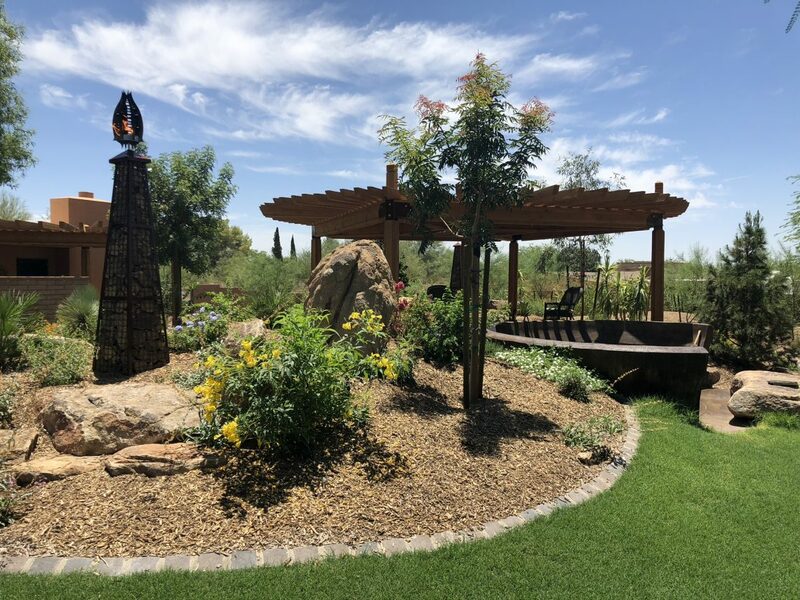 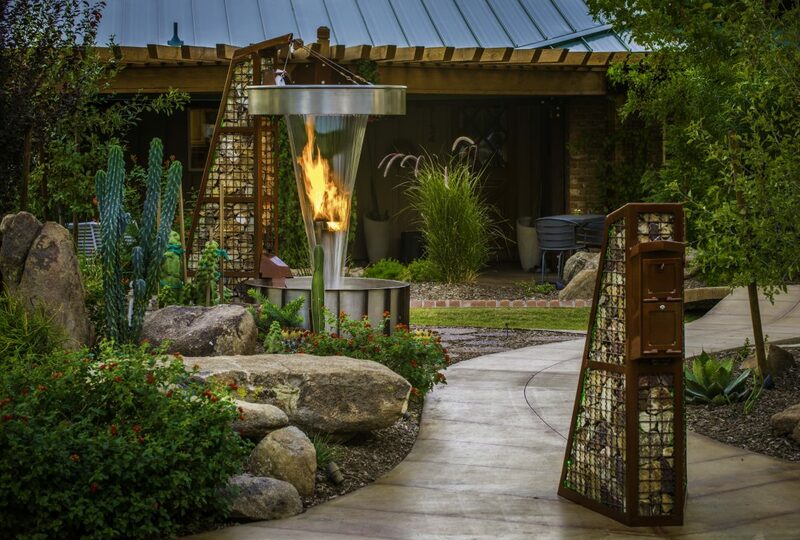 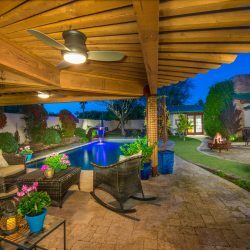 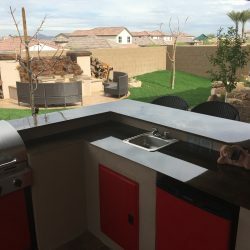 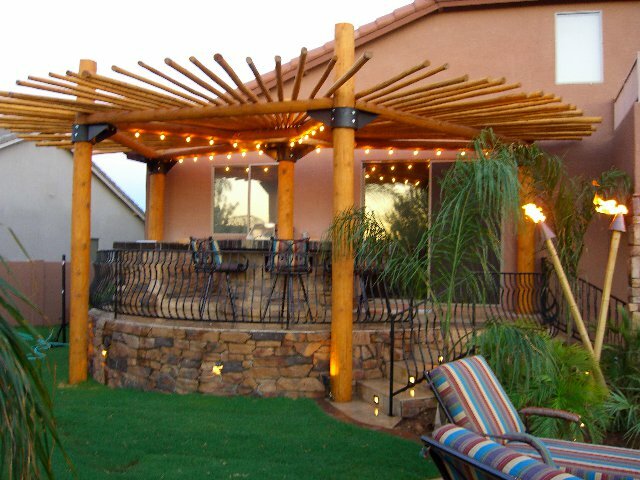 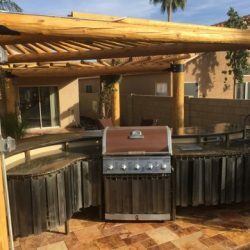 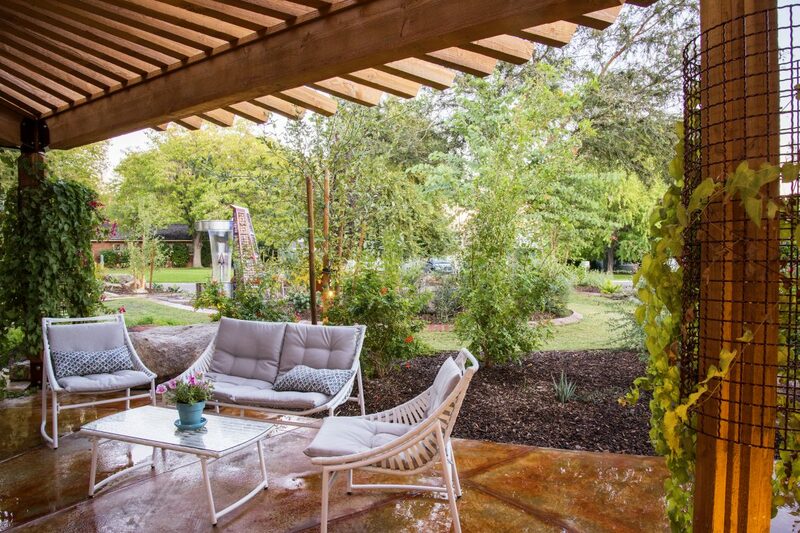 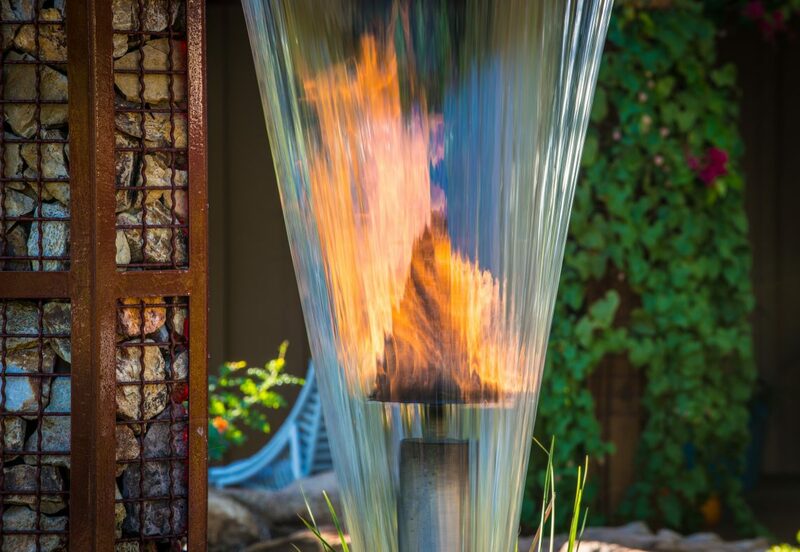 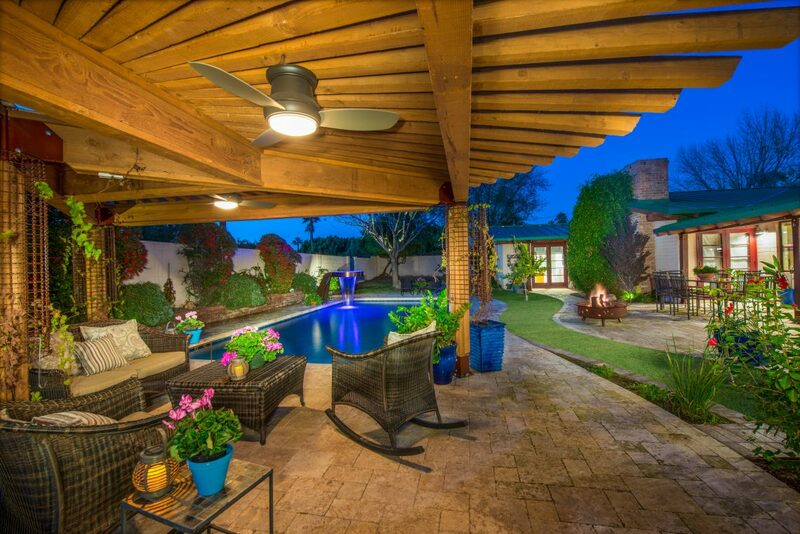 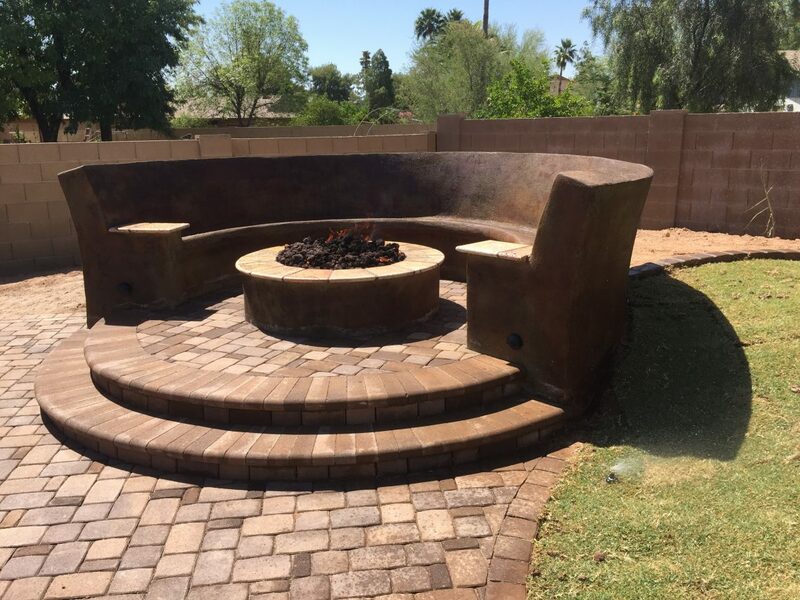 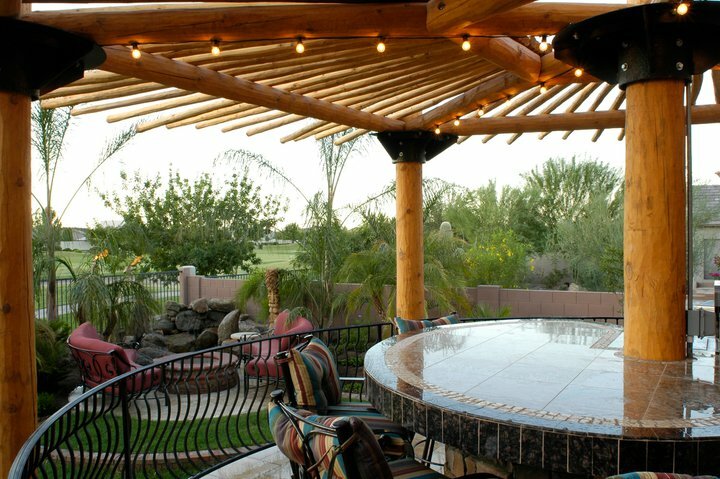 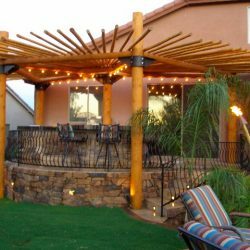 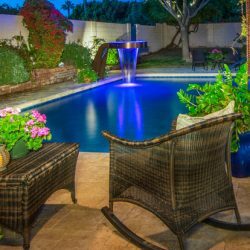 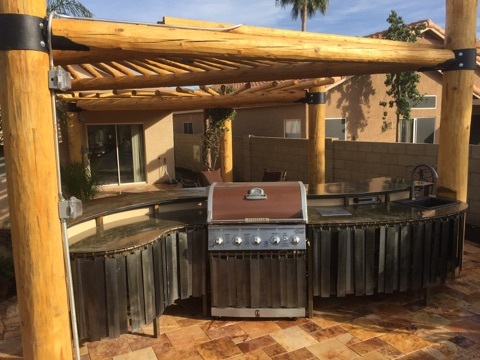 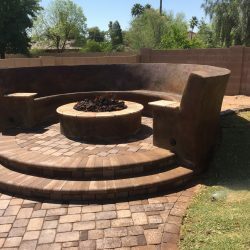 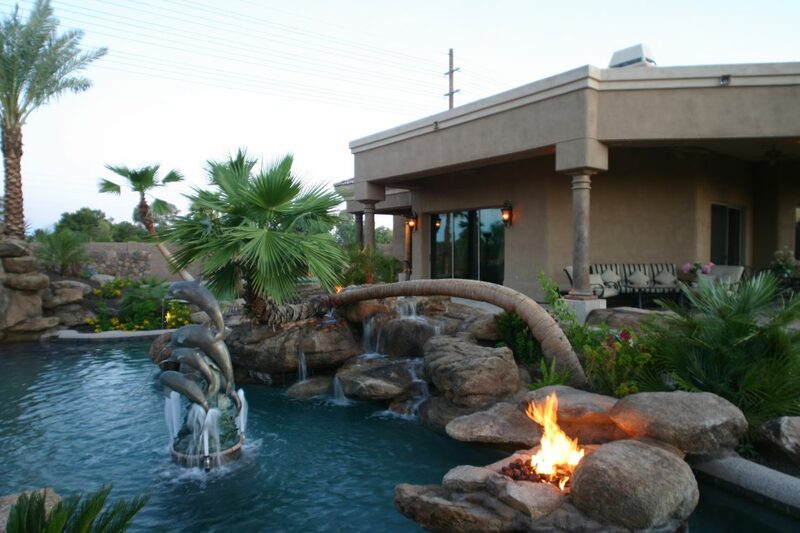 Sean’s passion for landscape design and outdoor living areas create his drive to add fire and water features to Phoenix landscapes in the most creative ways. 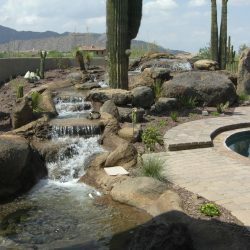 Working personally with Phoenix homeowners, Sean develops a design that is personalized to their unique landscape, while keeping a keen focus on high-quality fabrication and innovative engineering. 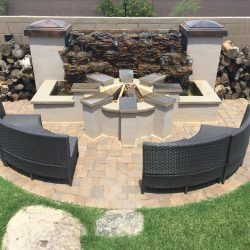 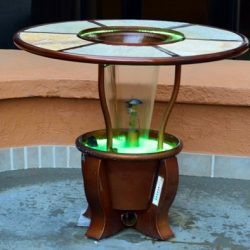 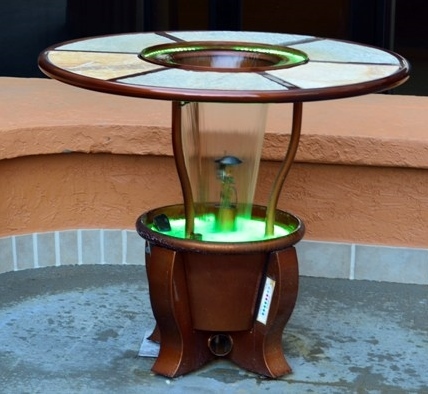 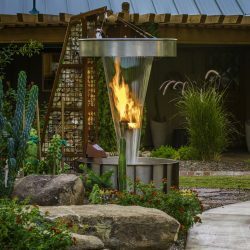 These fire and tables get the rapt attention that they certainly deserve as they add a uniquely gorgeous touch of class and delight to any backyard setting.